My main research fields are the Economics of Technical Change and Economic Growth; Information and Economics; and Bayesian Econometrics. The following is the list of published journal articles, book chapters, and working papers. I also include some ongoing projects in Work in Progress section. I review key elements of information theory, focusing on notions and applications of entropy and statistical equilibrium in economics, paying particular attention to how entropy concepts open up a new front line for economic research. I report on a persistent pattern of technical change at the firm level and analyze firms’ the rate of cost reduction (the growth rate of TFP) by using a maximum entropy model with the constraints on agent’s quantal response and the dynamics of factor market. We report on the persistent statistical patterns of the US Input-Output tables and show that the inter-industry relations are stable in the US economy over the past 5 decades. I develop an information-theoretic model of Induced Technical Change where payoff-maximizing agents are exposed to a positive degree of uncertainty in adopting new technology due to unobserved cost factors. The derived equilibrium of the model comes in the form of a non-degenerate probability distribution that defines the distance of productivity growth from the potential maximum growth on the innovation possibility frontier, often called Technical Inefficiency Function (TIF) in the frontier estimation literature. I test the model using KLEMS data and show that the gamma TIF well explains the productivity deviation of EU industries from the theoretical frontier. 2. dos Santos, P. and Yang, J. “Arbitrage, Information, and the Competitive Organization of Distributions of Profitability,” with Paulo dos Santos, R&R. We report on the easily reproducible finding that the profitability of enterprises has a persistent cross-sectional distribution across a number of advanced economies. We show that the asymmetric Laplace distribution with the Pareto tails can be a good model for this pattern and discuss its economic implications based on the arbitrage seeking behavior of firms. 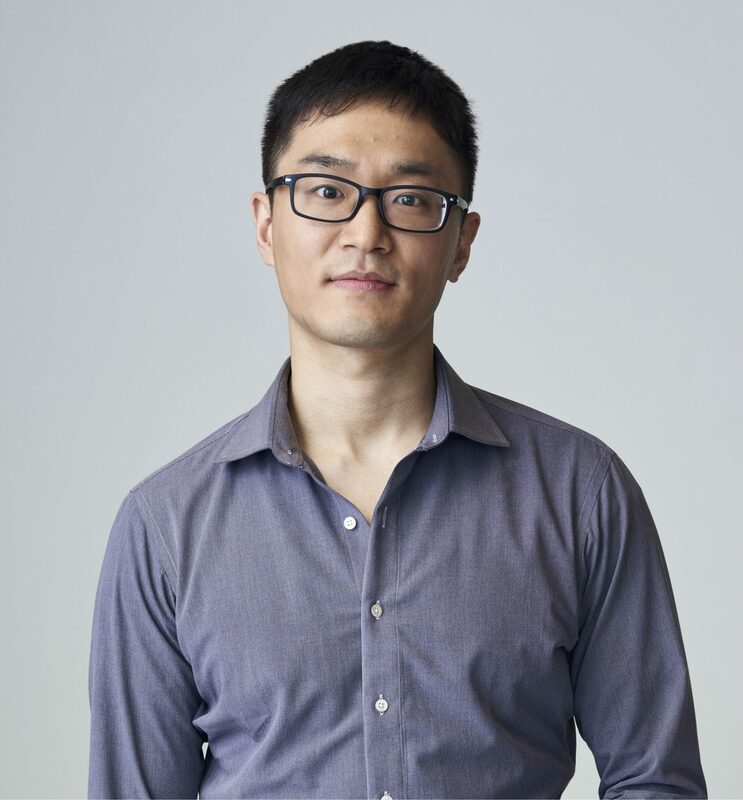 My name is Jangho Yang, I´m a Postdoctoral Research Fellow for the Oxford Martin Programme on Technological and Economic Change at the Oxford Martin School, University of Oxford. On this website you will find some of my research and experience. You can also view my CV and contact information.